Sm SysTems provide business nationally & internationally with only the best in kitchen extractor canopies / hoods and kitchen extractors. Having unpleasant smells or smoke in your restaurant is the last thing you want when your patrons come in for lunch. 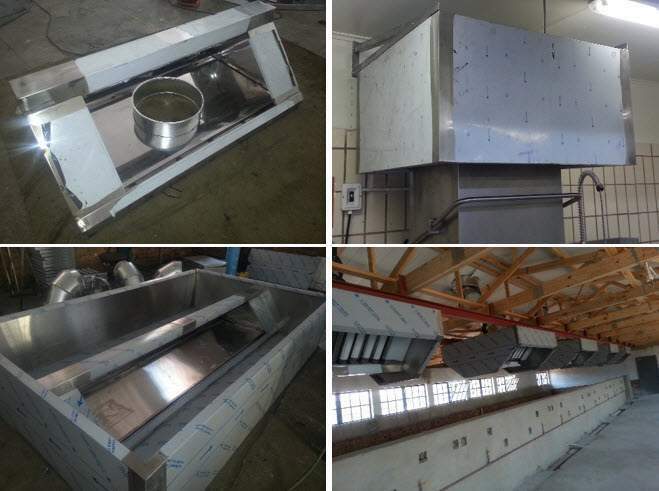 We provide top of the range kitchen extractor canopy systems to help keep the good smells flowing and the bad ones going out to the air. Having a properly installed kitchen extractor canopy systems or general extraction systems is of the utmost importance. This can make or break your business rating or health code clearance. Having a trusted, experienced company provide and install the best product the right way is your only option. Your business means the world to you, which is why we go above and beyond to install top of the range kitchen extractor canopy systems for your growing business. Trust goes a long way and we believe in a good business relationship. Even after the job has been completed. We want to know that our products will keep you smiling and stress free long after we have left. This is only achieved by great workmanship and top quality products. When you working with the best out there, you expect best results. Our kitchen extractor canopies / hoods offer seamless integration into your working environment. With modern designs and easy to clean materials, our kitchen extractor canopies will suit any needed kitchen, laboratory (Polypropylene) or any room needing good air flow and extraction. 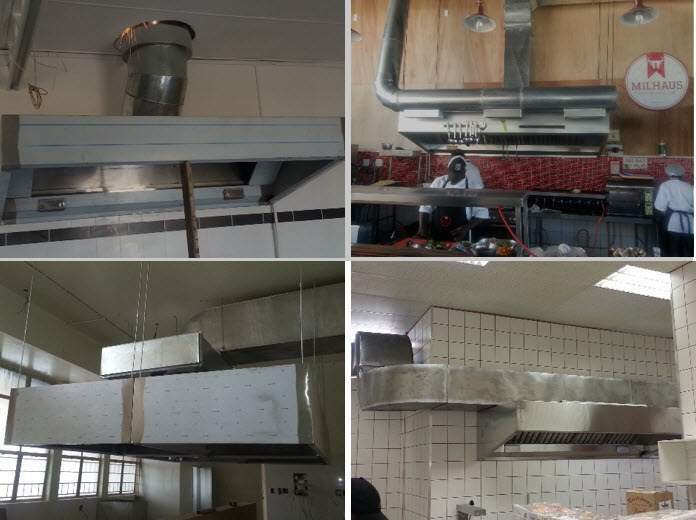 We can accommodate any need when it comes to kitchen canopy extractor systems, we pride ourselves on our versatility in this department. We at Sm SysTems welcome any challenge and respond well in constrained time frames. We know that when you need something for your kitchen or restaurant, especially something that is required by health code of conduct, you need it urgently and installed well. Why do we recommend stainless steel kitchen extractor canopies above other treated sheet metal? Stainless steel is the accepted hygiene standard by SANS for many kitchens extractor canopies as such it is not toxic. With this easy to clean steel, you can be guaranteed that the surface of your kitchen extractor canopy will be easy to keep squeaky clean, ensuring you pass any health code inspection. It is extremely resistant to many if not all chemicals or acids that may be found in the surrounds in a laboratory. This widely accepted thermoplastic polymer is used in a number of ways in the industry due to its general all round resistance. 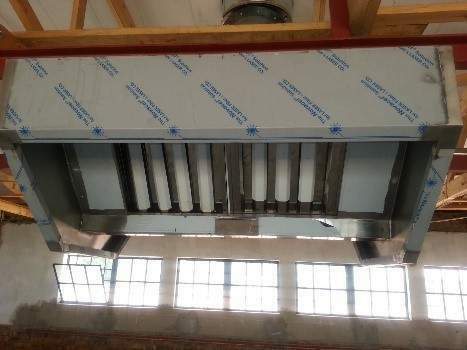 Why choose us to deliver and install your extraction systems? We go above and beyond as a general rule of thumb. We believe in exceeding our client’s requests and requirements. 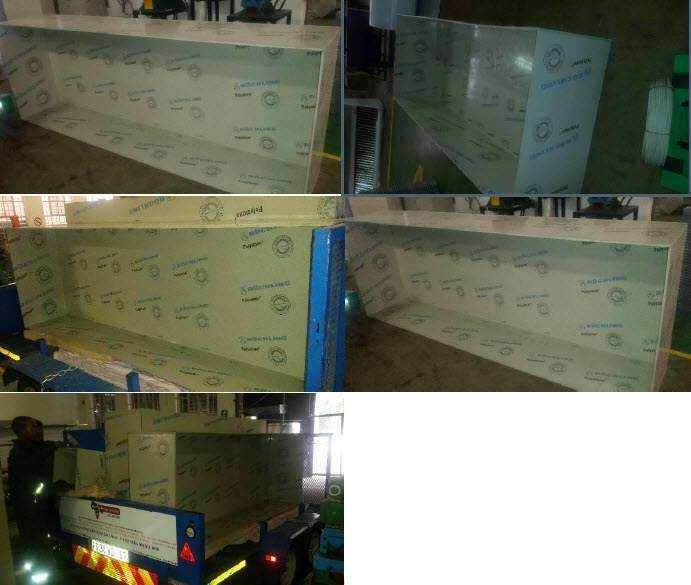 Doing our best and delivering excellent work standards and products is our way of showing our belief in what we do and trust in our delivery. Quality is ensured by our plasma cutter programmed correctly and and it cuts to proper sizes minimizing hand cuts mistakes at all times. With us you will get the best kitchen extractor canopies, that are easy to maintain and clean, that does its job with excellence and ease. Choose from a range of chic non-intrusive designs, get a speedy quote and service delivery with a smile.